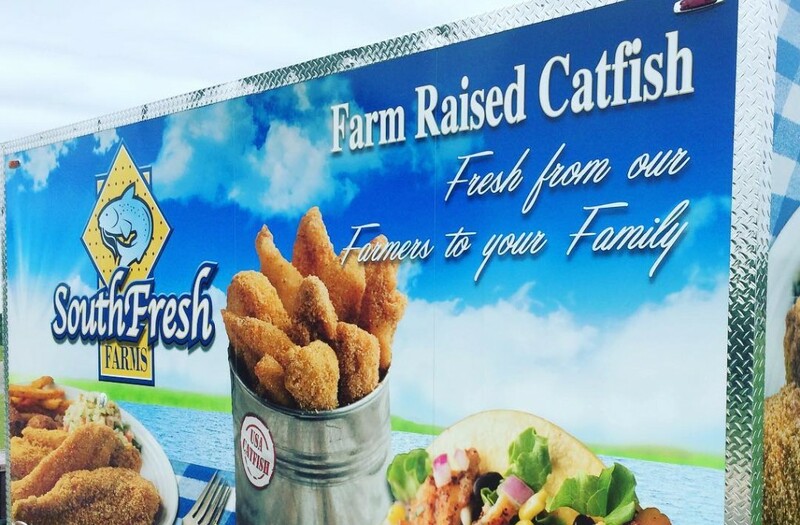 SouthFresh Aquaculture is seeking a IQF Supervisor for our Fish Processing Operation located in Eutaw, Alabama. SouthFresh Aquaculture is seeking a IQF Supervisor for our Fish Processing Operation located in Eutaw, Alabama. You will manage all production related activities in the facility. 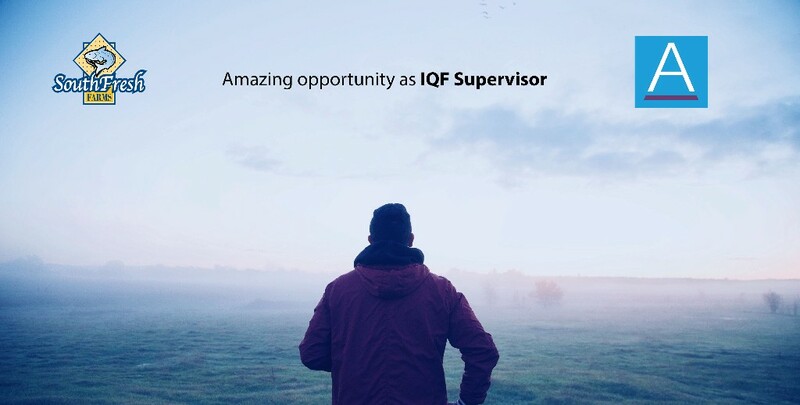 The IQF Supervisor is responsible for overseeing the daily work flow of the IQF Department. Supervises employees to ensure production guidelines are being met within established timing, quality, and cost standards. Trains, directs, coaches and leads the production team in the day-to-day operations to meet production, safety and quality requirements. Drives the communication of production goals and objectives, as well as results in order to effectively motivate the team to maintain a high standard of product quality while maximizing plant efficiencies. Performs daily walks and visual inspections of processing floor in observation of unsafe acts or conditions; takes immediate corrective action where necessary. Ability to maintain identification of product and proper food handling procedures. Oversees and monitor the product process and holds daily/weekly department meetings to address questions and concerns. Maintains or exceed goals on yields and efficiencies. Works with the Operations Managers and First Processing Supervisor to maintain knowledge of yields and variances, methods of calculations, typical problem areas and methods for corrections and improvement. HS Diploma, AA degree preferred. Minimum 3 years working experience in the processing fish and/or meat industry. Familiarity with GMP's, HAACP, process improvement, plant safety programs, and regulatory compliance. Must have strong basic math skills, with the ability to calculate percentages and fractions for recipe quantities and meat formulations. It is a plus if you have experience with training employees; planning, assigning, and directing work; appraising performance, administering recognition and/or discipline, addressing complaints.